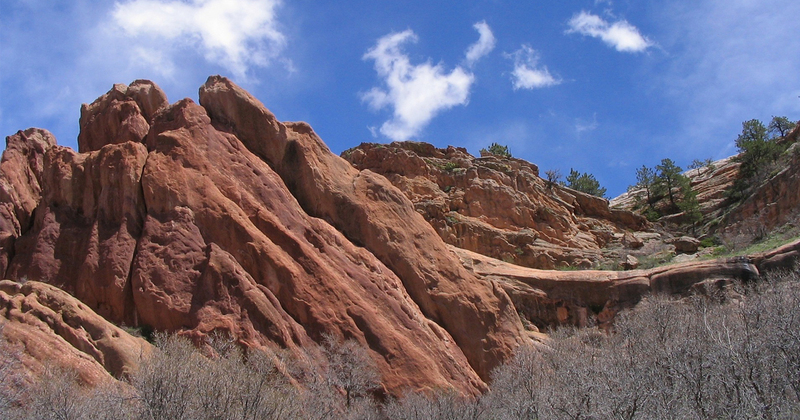 Start your exploration of the Mile High City here! 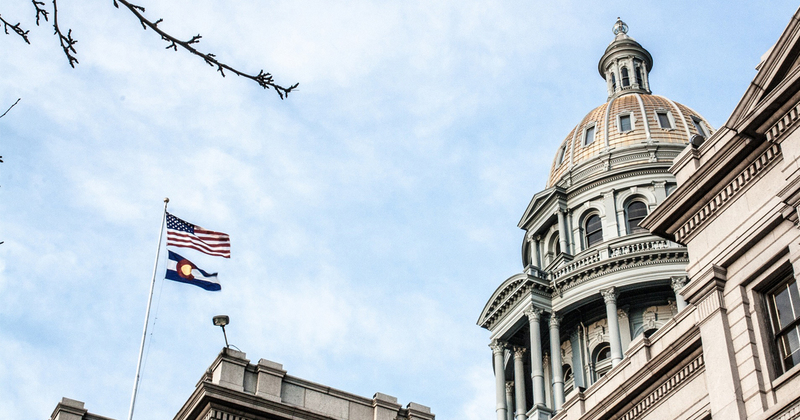 Discover the city's top attractions, including the Denver Art Museum, the Denver Zoo, and the Denver Museum of Nature and Science. There's also a world of adventure waiting to be discovered in the Rocky Mountains, just a short drive from Denver, historic mining towns, outdoor recreation and unparalleled natural beauty. 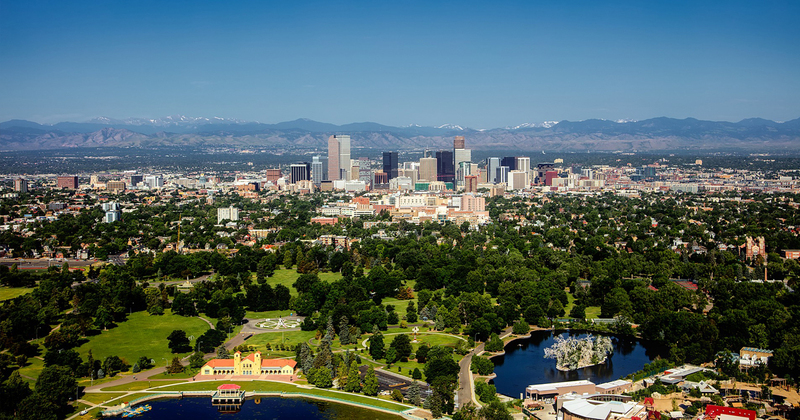 Contact Hemisphere today for your customized educational tour proposal to Denver.